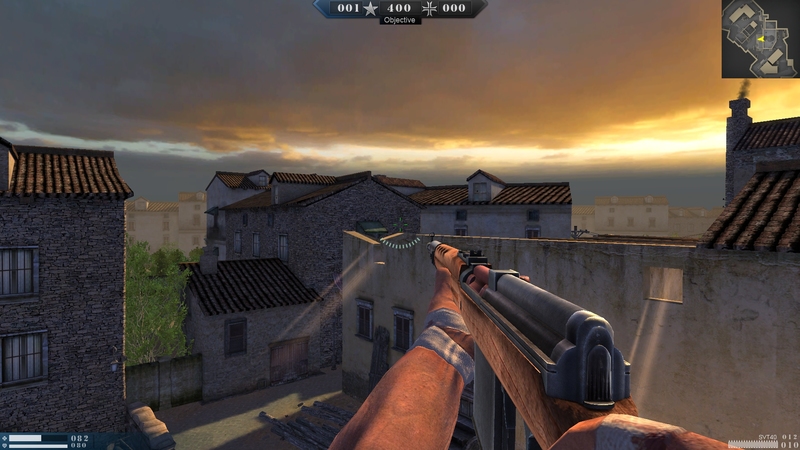 Army Rage is a free-to-play 3D MMOFPS game based entirely on the World War II theme. The game strives to realistically represent the unique reality of the largest military conflict in human history. 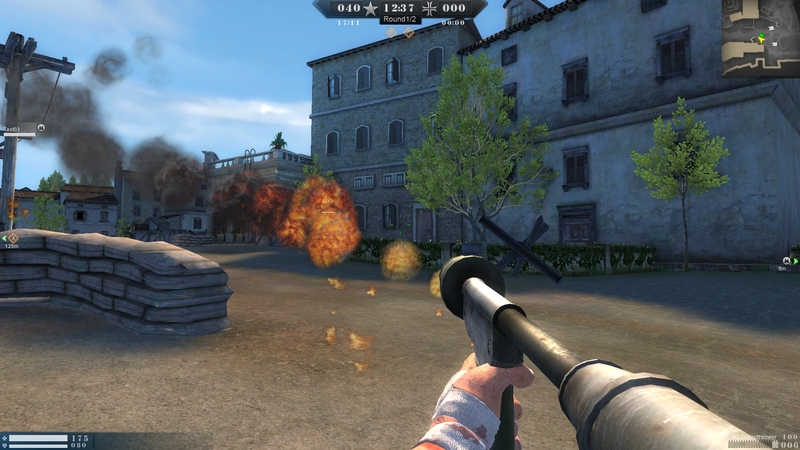 Here players will experience an addictive fast-paced gameplay with great dynamics and fire power. 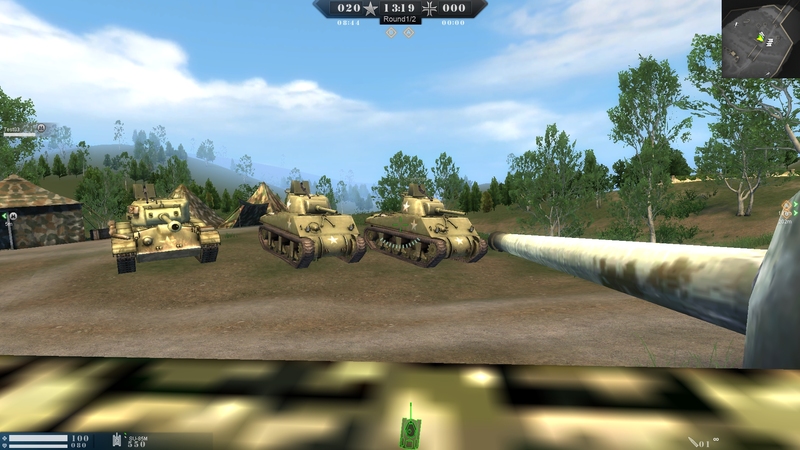 The game achieves an impressive team work as the players have the opportunity to choose one of the two rival sides – Allies and Axis, team up in 6 separate teams of 4 people each and set their class – Assault (equips powerful grenades and assault rifles), Scout (skilled sniper), Support (equips anti-tank rifles and flamethrowers, uses machine guns and drops medical kits to revive other players) and Engineer (uses submachine guns and rocket launchers, has the unique ability to build stationery heavy machine guns). There could be up to 24 players competing with each other or united in teams in one room. 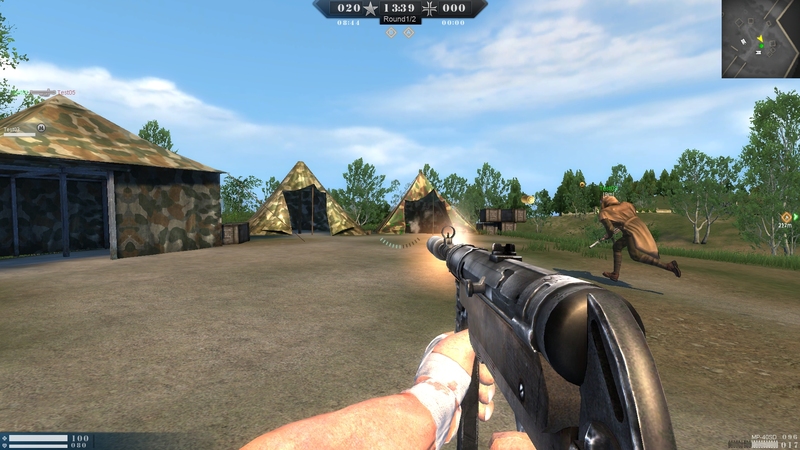 The players can create as many rooms as they like with different maps, missions and game modes in order to achieve a more dynamic game play. ARMY RAGE has become TOTAL bull-sheet. TOTAL bull-sheet. Now they can form sqauds, and quess what ? ALL the HIGHEST LEVEL players band together to form squads and they completely dominate the matches. Now they add COMPLETELY bogus shotguns that kill in one shot (they have two) reload in a split second, are VERY VERY Accurate (ya shotguns are so known for accuracy) and at very long distacnes. The game was once good, but now SUKS. Higher level players just annihilate new players. Pay to win written all over the game’s site. Half the guns require premium currency, with all of the gadgets (rocket launchers, flame throwers, grenades, even melee). DO NOT TOUCH IT, LET IT DIE. Doesn’t it feel like Team Fortress 2? great game no pay to win. Another great game you guys would like to try is World Of Tanks. It has north america and european server. what is the rating of age? Best FPS ever, no pay to win, easy to play, graphic are okay. I highly recomended this to everyone. Dear Try playing Navy Field I have been playing N.F for four years now and more I play it I get more addicted to it. Awsome MMO game……………simply a great game. Its a great game,doesnt matter if its cartooney,plus the gameplay is not even CLOSE to cartooney.But if you want realistic,try ARMA 3,or 2.If not,and you want a ww2 type realistic game,try heroes and generales. is this game need to download? I played this game for like 2 hours. the games take way too long, and since the servers are in easrten europe, north american players can expect huge pings and lagging. if there were NA servers, I may play this again. as for now, im uninstalling. so wat does it lag ?!?!?!?!?! plz, how great it is? ya i love the trailer.